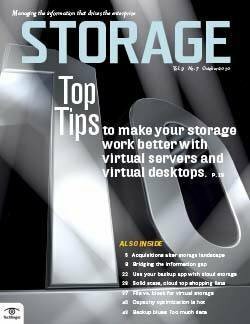 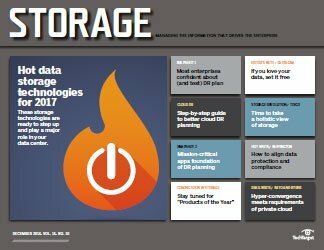 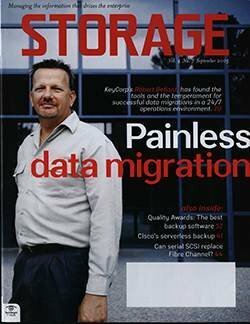 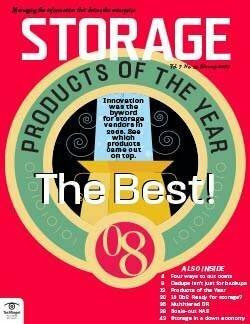 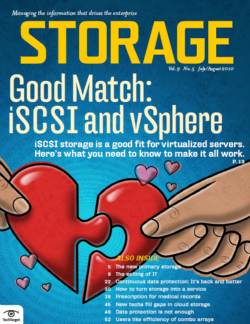 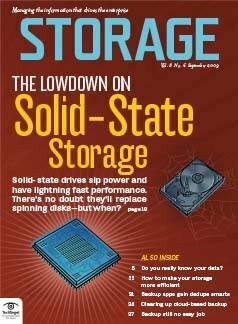 If I had to point to the column that garnered the most feedback in 2017, it would be one I wrote about the movement back to shared enterprise storage from the siloed software-defined and hyper-converged kit the industry has been peddling for the past couple of years. 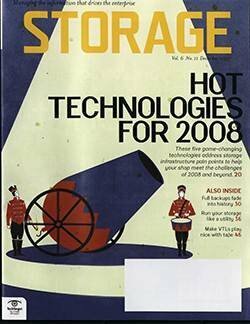 Both vendors and many customers have told me my view was out of step with the big analyst firms who saw software-defined storage and hyper-converged infrastructure numbers climbing by 30% or more in the next few years. 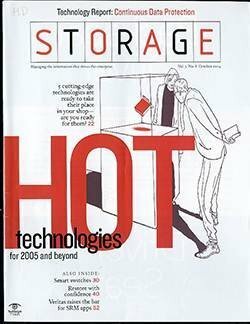 I could write a column assailing the purveyors of fake industry projections, pointing to their revenue model and how they're paid by industry vendors to present the ruminations of those vendors as "the next big thing." 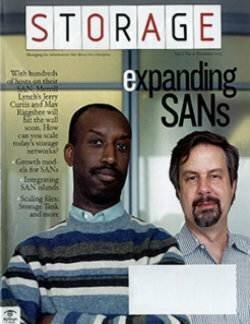 But that would be too easy. 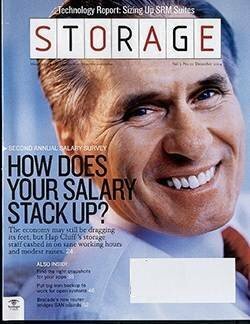 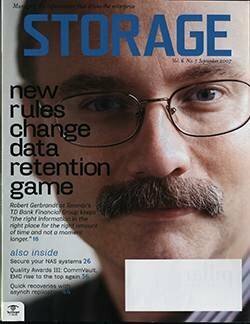 Instead, I want to share the latest developments that affirm the countertrend I see happening based on my observations in the storage trenches. 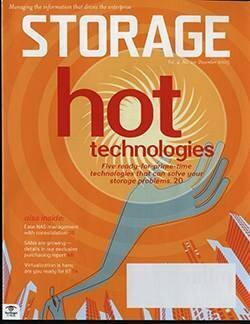 Recall the halcyon days of pre-nonvolatile memory express (NVMe) flash storage -- circa 2003 to 2012. 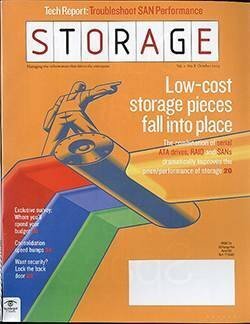 A time when too many vendors hit the market with very comparable and difficult-to-differentiate flash storage arrays they were desperately trying to present as an affordable replacement for all other storage memes. 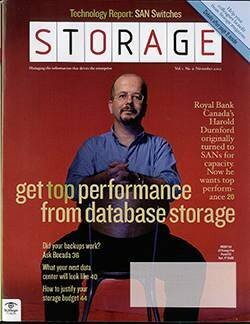 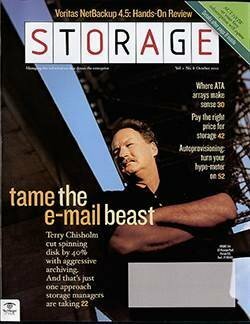 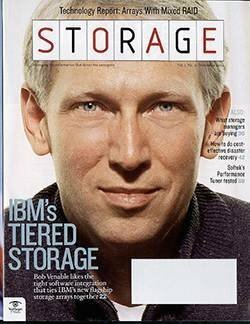 One such vendor was Violin Memory, a company I knew through its former chief marketing officer, Eric Herzog, who's now a big storage guy at IBM. 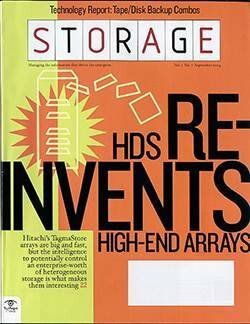 Herzog sought desperately to define a special place for Violin, not in its original role as a purveyor of high-performance storage, but rather as a flash storage capacity play. 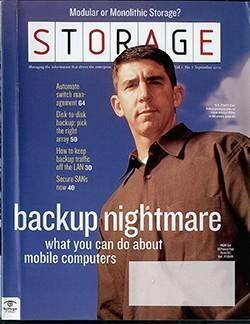 I supposed this strategy didn't pay off when Eric went to IBM, and the next thing I heard was that Violin was out of the money and trading on the Pink Sheets. 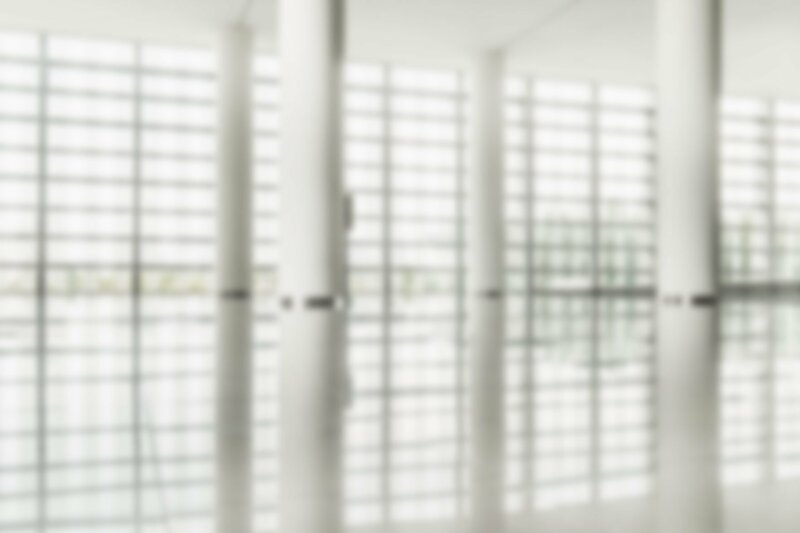 My view of Violin changed recently thanks to a chat with an extraordinary fellow named Ebrahim Abbasi, CEO and president of a newly reinvigorated Violin Systems. 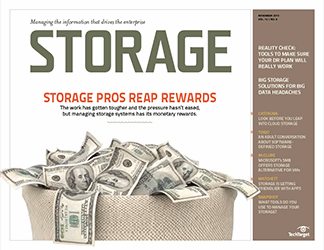 Abbasi, formerly COO at Violin Memory, seemed dead set on using Violin's 184 patents -- with more awaiting approval -- to make the company profitable by early 2019. 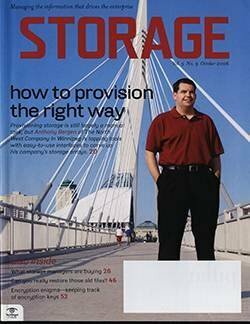 Abbasi claimed his financial backers at the Soros Group share his enthusiasm. 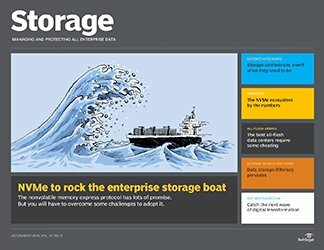 The cool thing about Violin Systems is its new focus on data management across a scale-out infrastructure and support for its products on a larger, more vendor-diverse enterprise storage platform. 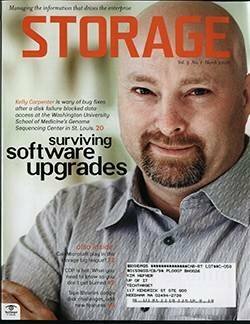 Violin Memory missed the software-defined thing and partnered late with FalconStor Software to try to rectify the situation. 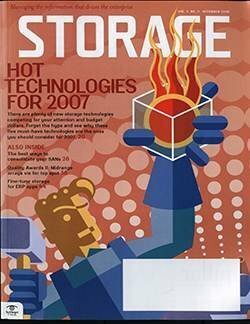 The result was a problematic software overlay on a layer of overpriced gear that was universally panned by critics and consumers. 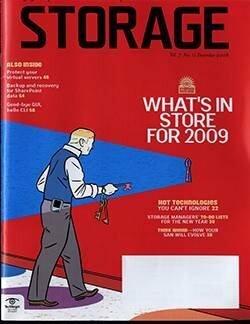 This time, according to Abbasi, the vision is different. 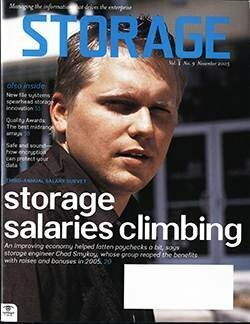 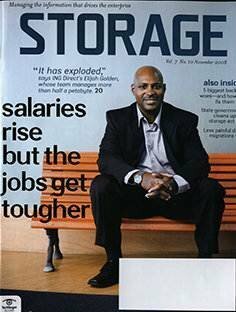 His debt-free company is being driven by a passion to optimize enterprise storage resources at a competitive price. 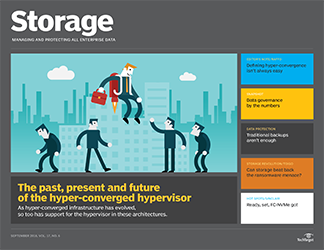 In other words, he wants to be responsive to enterprise customers who have largely abandoned siloed hyper-converged storage approaches. 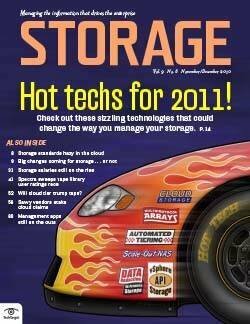 This strategy includes leasing and pay-as-you-go subscription options to lower upfront costs. 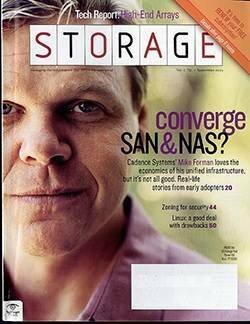 He's focused on building Violin Systems' software stack to facilitate effortless scale-out storage without loss of performance or increased latency. 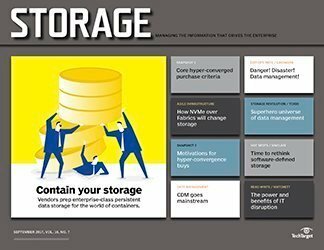 He's also planning to supplement his company's capabilities, possibly including cognitive data management, through partnerships with other vendors. 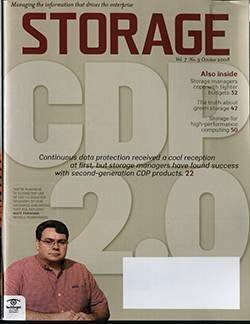 With support from Global 2000 customers, Abbasi seems to be making headway. 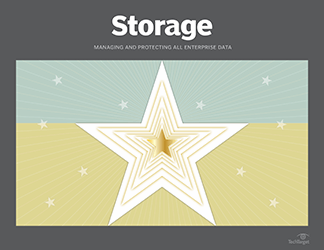 The simplest way to think about StorOne is as an enterprise software play that enables enterprise storage to be unified into a single, highly manageable resource pool. 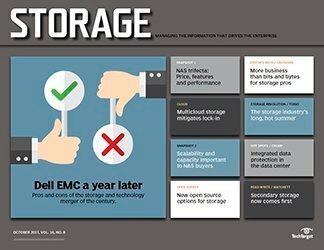 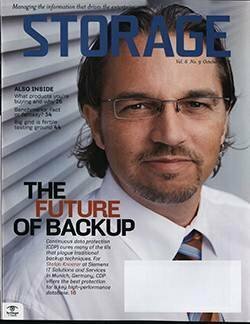 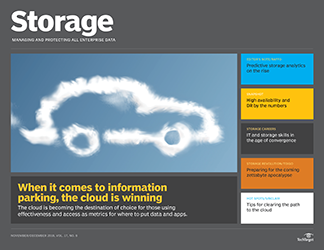 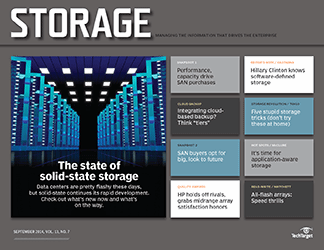 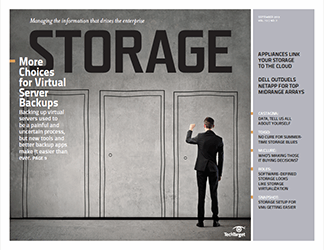 Abbasi isn't alone in his focus on enterprise shared storage. 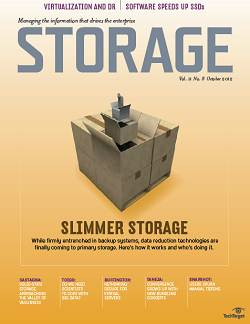 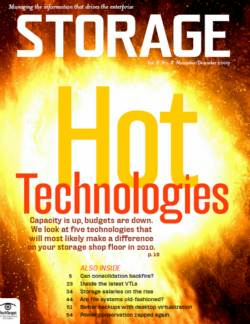 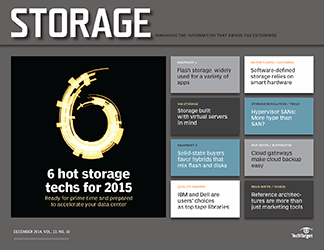 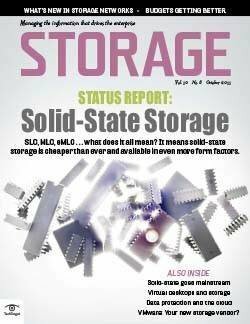 Gal Naor, CEO of StorOne, a self-styled disruptive storage play, has the same focus. 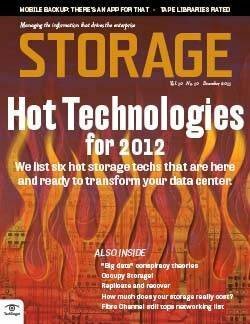 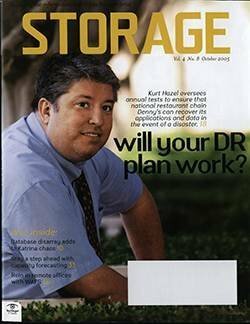 Naor co-created Storwize, a storage acceleration and data compression company sold to IBM in 2010. 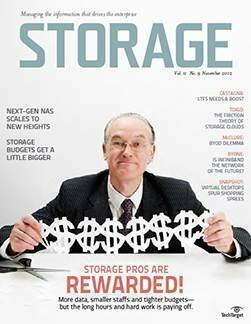 Rather than ride his success into retirement, Naor is working with Raz Gordon, StorOne's CTO and formerly a lead innovation technologist at Galileo, which Marvell acquired in 2001. 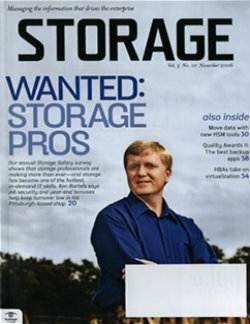 Gordon helped to develop Galileo's full wire-speed networking technology. 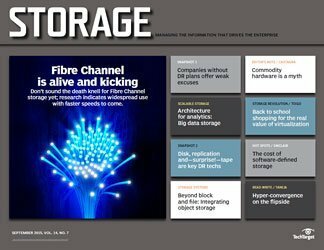 Now Naor and Gordon are applying said wire-speed data networking concepts to storage. 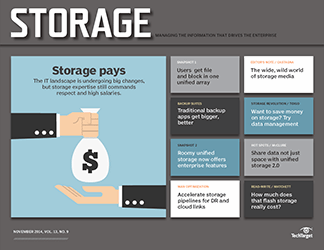 The simplest way to think about StorOne is as an enterprise software play that enables enterprise storage to be unified into a single, highly manageable resource pool, regardless of vendor or interconnect type. 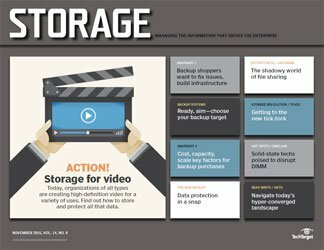 The technology is patent rich -- almost 50 patents granted already -- and lets companies capitalize on hardware innovations cost-effectively, without being hampered by performance or capacity utilization inefficiencies. 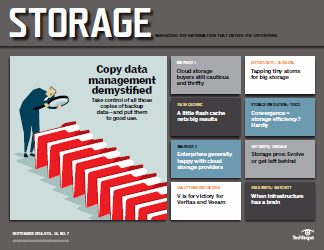 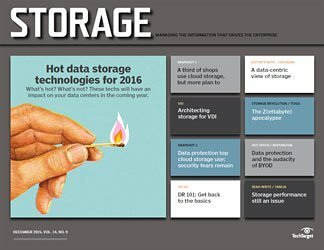 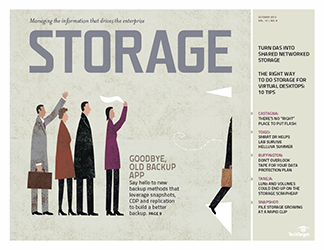 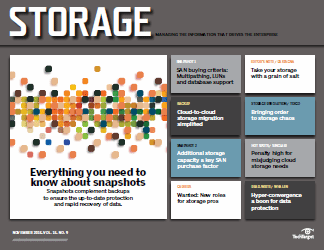 StorOne, in Naor's words, helps companies circumnavigate a "broken storage ecosystem." 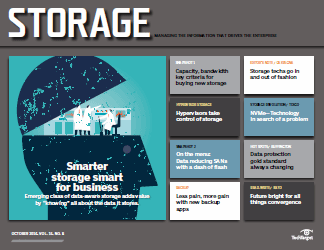 StorOne works with all drivers that operate disk drives, silicon drives, NVMe and interconnect protocols, and with all network adapters and Fibre Channel fabric adapters to achieve Total Resource Utilization, or TRU. 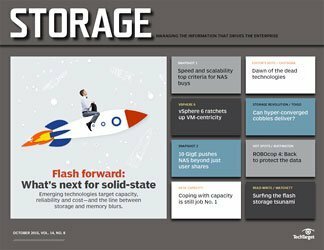 This TRU software enhancement enables greater IOPS with fewer storage resources by operating all I/O at full wire speed. 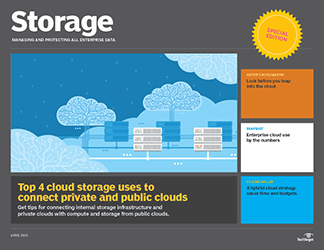 The result is shared, well-managed storage infrastructure at less than 1 cent per gigabyte on premises. 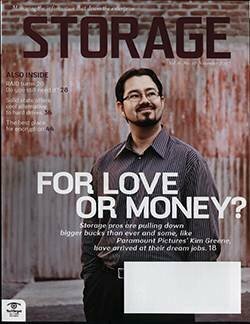 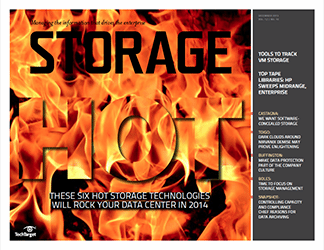 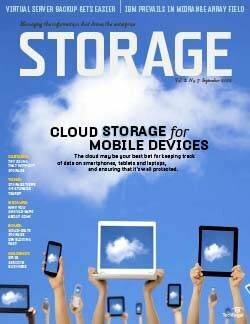 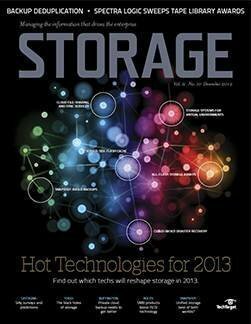 The next logical expansion of StorOne TRU storage technology is to the cloud. 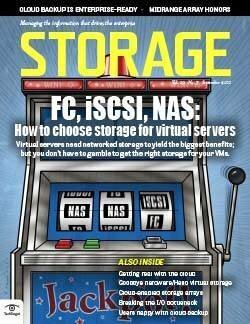 This is on the horizon, Naor said. 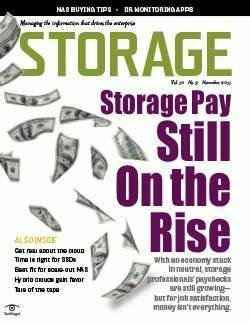 For now, however, innovations like StorOne TRU are just what are needed to establish storage as a resource pool that can be dynamically allocated to any workflow with minimal hassle, no increase in latency and great cost metrics. 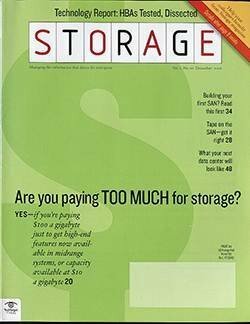 If Violin Systems and StorOne are successful in achieving even part of their objectives, they will have deflated the fundamental drivers of the siloed software-defined and hyper-converged revolution. 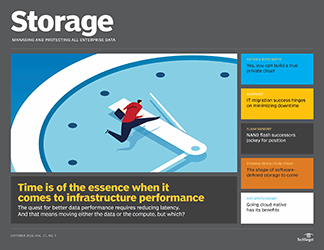 Those are the costliness of shared storage infrastructure, the performance issues associated with connecting virtual machines to a SAN rather than to siloed direct-attached storage (aka virtual SAN, clustered storage spaces, etc.) 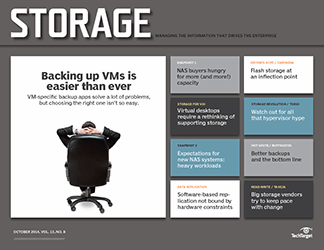 and the manageability hurdles associated with multivendor storage infrastructure. 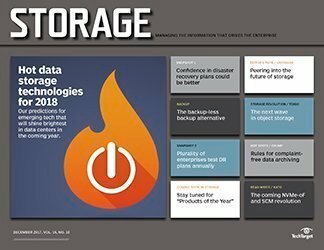 These two companies need to work with others, such as StrongBox Data Solutions, Primary Data and maybe even IBM, to do cognitive data management across the high-performing, cost-effective and manageable infrastructure those companies are creating. 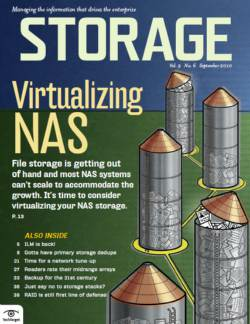 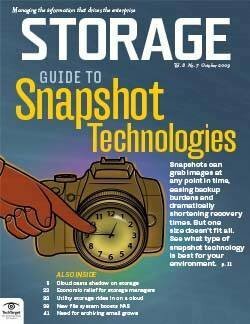 That's storage architecture worth pursuing. 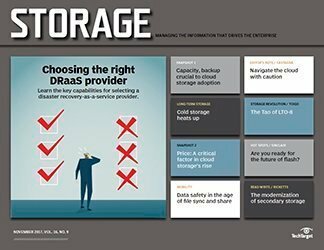 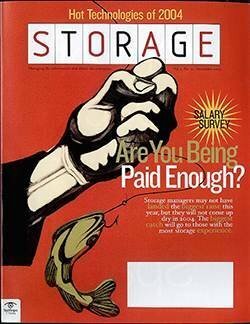 What shared enterprise storage methods, technologies and products does your organization use to share storage across the enterprise?